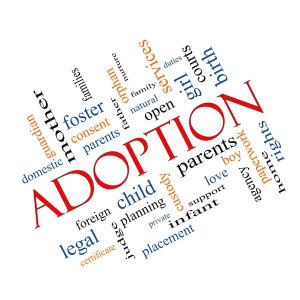 We are so excited to be growing our family through adoption! 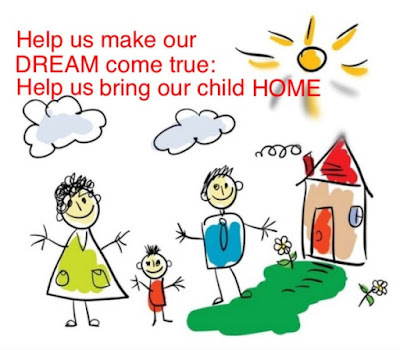 We believe that the opportunity to parent a child is an extraordinary gift, and we have a lot of love and support that we can hardly wait to share it with your child. We would feel deeply honored to be chosen as your child's parents. Thank you for considering us to parent your child, and for taking the time to get to know us. 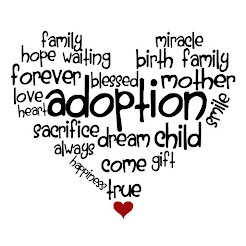 We believe adoption is a true gift and blessing! Family is not defined by our genes, it is built and maintained through love. 2017 © The Zabe's Adoption Journey. Awesome Inc. theme. Theme images by konradlew. Powered by Blogger.